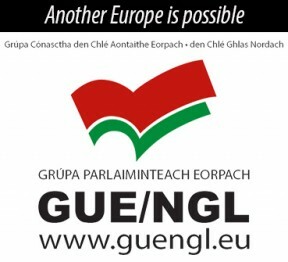 “Is maith an rud go raibh deis againn bualadh lena chéile chun cúrsaí Gaeilge a phlé. 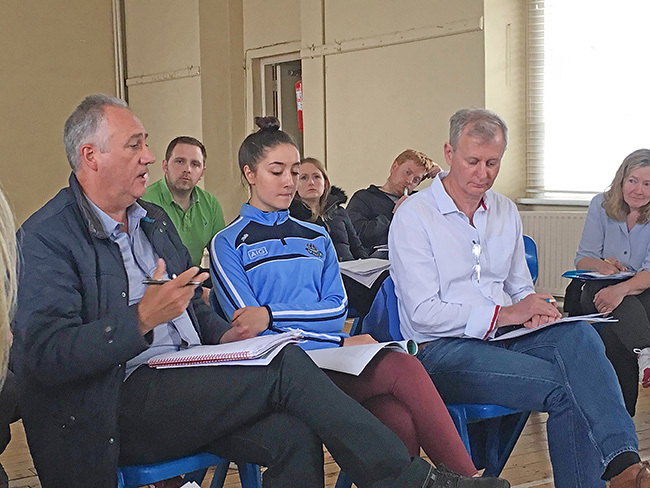 Gabhaim mo bhuíochas le hachan duine a bhí i láthair agus le gach duine a d’obair go díograiseach ar an dá cháipéis ar glacadh leo ag an Ard Fheis i mbliana – ‘Plécháipéis Gaeilge Shinn Féin’ agus ‘Gaelú Shinn Féin’. “Today was an excellent opportunity for us to meet and discuss matters relating to the Irish language. 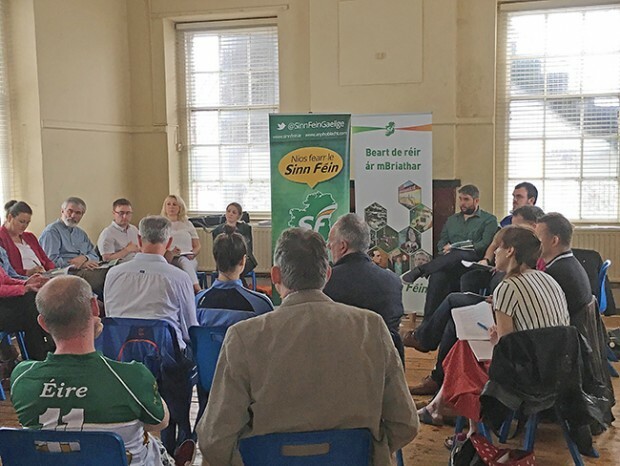 I would like to thank everyone who attended the meeting and also all those who were involved in the work which composed the documents accepted at this year’s Ard Fheis – ‘The Irish Language Discussion Document’ and ‘The Gaelicisation of Sinn Féin’.